This season we’re all about celebrating the new year with a new look. Last week we focused on bringing statement pieces into your home and how a statement piece is the perfect way to show off your individual style. Your home wouldn’t be complete without a comfy place to sleep at the end of the day and that’s why this week we’ve been all about beds and bedroom decor. 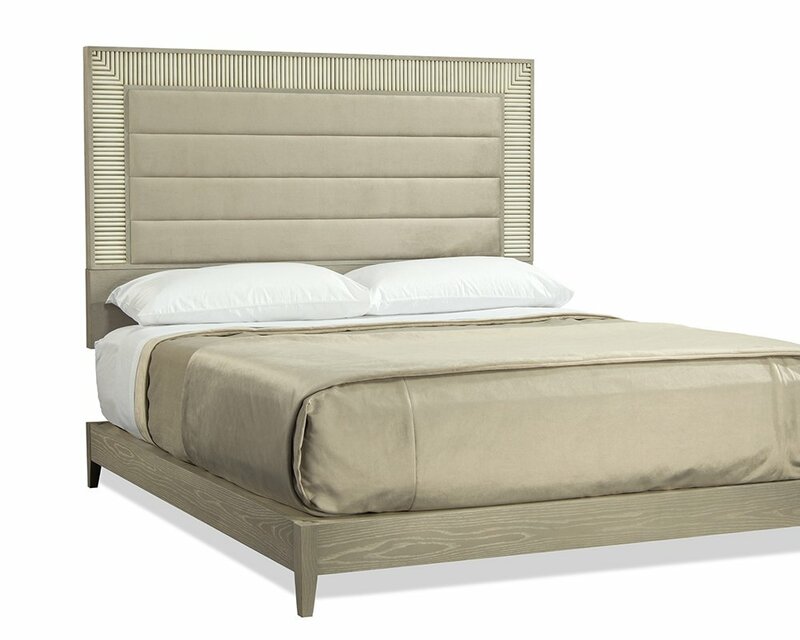 These designer beds are sure to transform your bedroom into a hidden oasis! With a little headboard inspiration in tow, it’s time to help you dream up a dreamy bedroom decor! When it comes to creating your escape from the world, it can be helpful to start with a focal piece to set the tone of your design. A stylish headboard will definitely anchor your room and set the tone for how the rest of the space will flow and how your overall bedroom decor will feel. Sticking to a color palette or theme will help make sure your bedroom has a cohesive look. At Home Interior Warehouse we love all things neutral. Neutral decor sets an excellent foundation for any space and really allows your personality to shine as you bring in pops of color, statement pieces, and your taste in furniture. Check out some of these fresh and fabulous beds that are too dreamy not to share! The quality and craftsmanship of Ambella Home Collection furnishing is both sophisticated and bold. These beautiful beds are gorgeous, stylish, and aesthetically interesting. Complete your home by styling your bedroom decor with one of these gorgeous pieces! 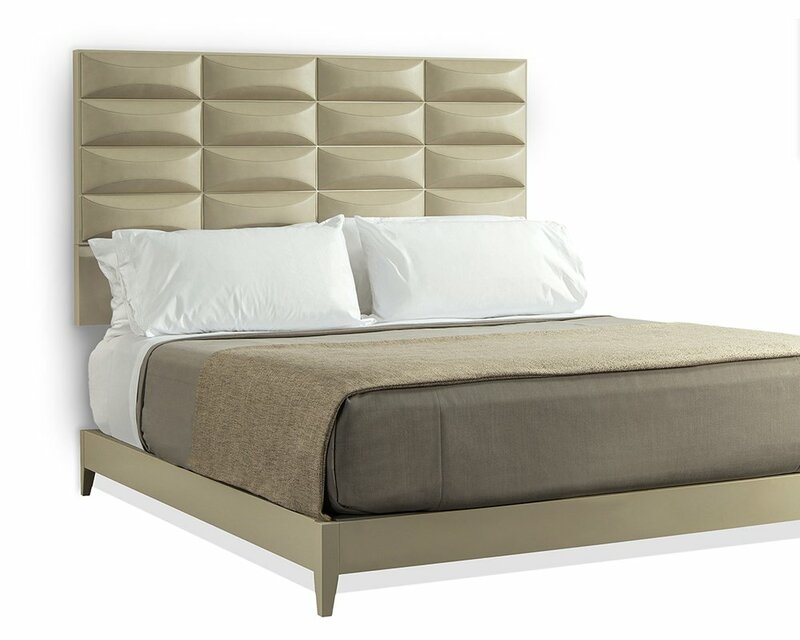 The serpentine shape of these headboards adds an element of interest. These beauties are definitely as unique as they are sophisticated and we couldn’t love them more! As many of you know, one of the highlights of being a Michigan furniture and home decor store is that we can also offer our interior design services to the public. These two gorgeous shots are from two of our most recent interior design projects. Design trends for 2019 are in full force and luxe, upholstered beds definitely made the cut this year! Can’t you just see yourself falling into one of these luxurious beds? 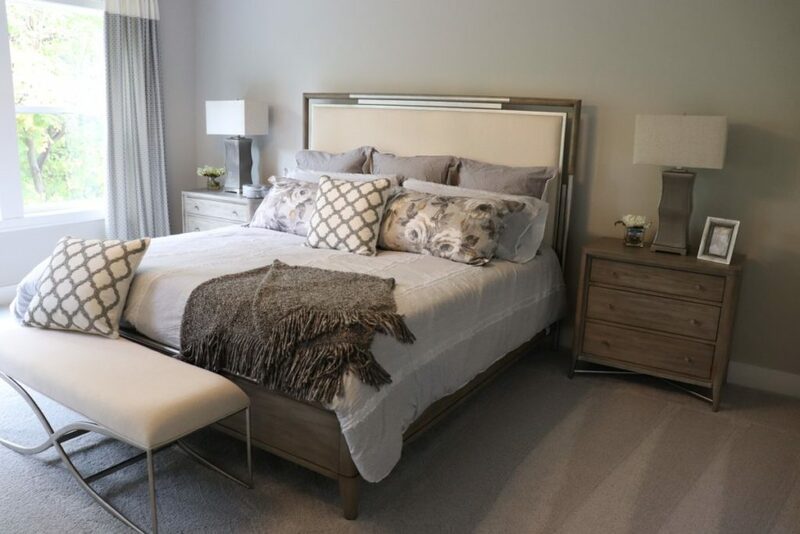 We love the neutral flow of these bedroom decor projects. 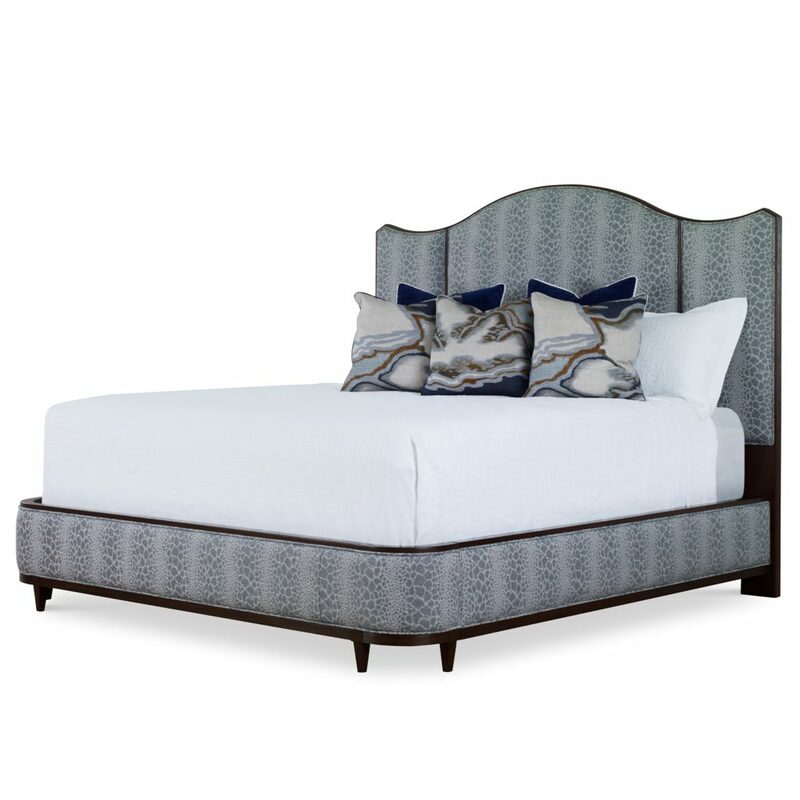 These stunning beds are brought to you by one of our vendors, John Richard. John Richard designs are sleek, contemporary, and stylish. 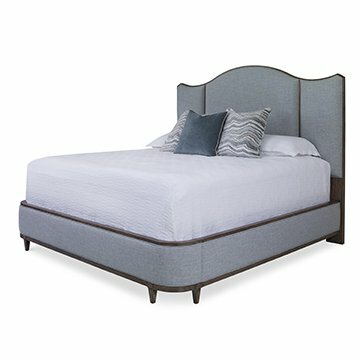 With a variety of upholstered furniture and elegant pieces like these beautiful beds, we’re confident you’ll find something you love with John Richard furniture and decor! Your bedroom is an intimate space and is perhaps where you feel most comfortable in your home. We want to transform your boudoir into a beautiful retreat that’s brimming with comfort and style. Our interior designers want you to have it all. Get in touch with our professional interior design team to see how we can make your decorating dreams and bedroom decor needs a reality!